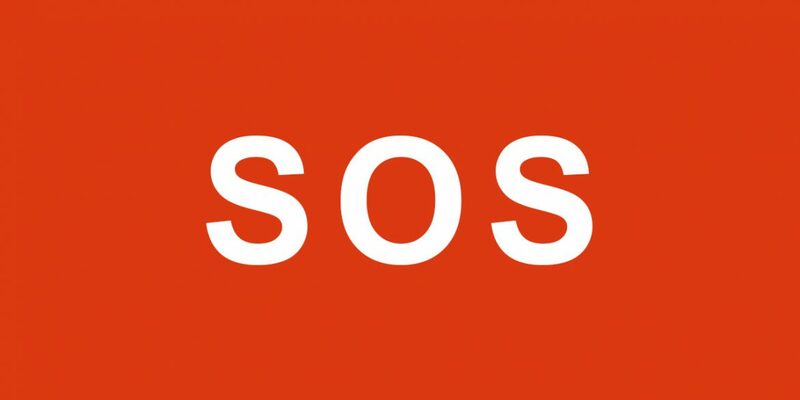 Colombia Reports is urgently calling on its readers and supporters to help secure the continuity of the website. The pressure has become unsustainable. In all honesty, the past year has been hell. The website has suffered devastating hacker attacks, harassment by television network RCN, visa issues and hostility from people who don’t like us investigating or reporting on corruption and crime in Colombia. The only reason the website is still here is because there have also been a lot of people who have actively supported it, both financially and morally, and my parents have chipped in thousands of dollars to cover the cost. Nevertheless, the financial and mental strain is becoming too much, and Colombia Reports and I urgently need your help. The visa issues that many foreign journalists, including myself, have had has made it impossible to continue Colombia Reports’ praised internship program. What used to be the effort of many, has now become the effort of just me. And it’s killing me. 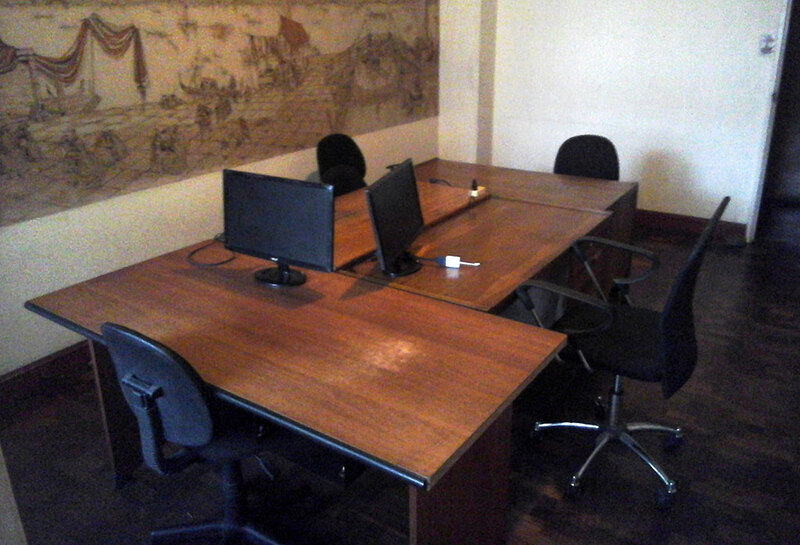 Colombia Reports’ newsroom used to be overcrowded, now it’s empty. I love working and I love my job, but a news website can’t possibly be run by one person, and I certainly can’t do it if I don’t know what I am eating tomorrow, or am bogged down by concerns about my safety and health. I have been able to maintain Colombia Reports as South America’s largest news website in English because of the wonderful support of the Foundation of the Freedom of Press, the Bogota Post, my parents, the 200 readers who make up the editorial board and the thousands of readers and fans who motivate me every day, some of whom have contributed financially. In a final attempt to save this website from going under I am urging you to please support me, to please contribute a few bucks a month so I can pay the bills without having to beg my mother to financially support the news consumption of tens of thousands of people each month. I believe my call for financial help is justified because, unlike foreign media, Colombia Reports has been able to draw attention to important issues like human rights, corruption and social issues that are generally disregarded by commercial media for the simple fact and because of the vulgar reality they do not attract a financially interesting demographic. Nevertheless, the need for this information is there. More than 150,000 people read Colombia Reports each month. With the adequate resources, the potential is there to reach half a million people. Most importantly, the people of Colombia need their story to be told. I get calls from people begging to be have their stories put on the website because they are afraid of getting killed, because they are being robbed by their politicians or because they are extorted by criminal groups that are replacing the state. Broken-hearted and often in tears I have to let these people down because I do not have the manpower or the financial resources to produce the stories that could improve their security situation, or force authorities to take action. So, please, if you have a few bucks to spare, if you value independent and critical journalism, support Colombia Reports and become its patron. Things are not lost yet, but we all need to step up. I have the will and the energy to revive the newsroom and increase our social impact, but only if I can count on your support. I have emailed the current financial contributors to support us via Patreon, the platform that helps independent content producers like Colombia Reports receive monthly income. I want to ask you to please do the same. If we all chip in a few bucks a month, we can make Colombia Reports work, and we can continue to be a powerful force against corruption, crime, and injustice in general. If together we can make sure Colombia Reports makes $1000 a month, which is less than minimum wage in most of your countries, I can eat healthily, pay the bills and restart the newsroom.